The logo needs to communicate strength, professionalism, security, and 1st class service. Although we have "Texas" in our name, we do not want a "cowboy" feel. We want modern, clean, simple, possibly with a creative twist. ***Make sure the "Texas" does not dominate or overpower the "concrete coating" text. The primary colors need to be white and red (my other company [login to view URL] uses the same red). If you need a third color, you can use blue, grey or black. 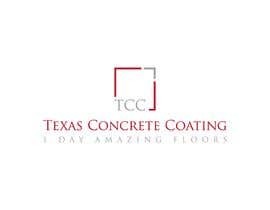 The tag line "1 Day Amazing Floors" or "Amazing 1 Day Floors" will need to be incorporated in versions of the logo. 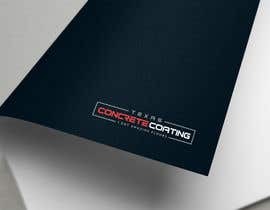 The logo will need to be used in a variety of applications: trailer wraps, t-shirts, hats, slide decks, business cards, web site, letterhead, etc. So, the winner will be not only an awesome design, but a design that can be manipulated for vertical and horizontal applications. A version with the domain name will need to be included, TexasConcreteCoating.com. It is also very important that the logo is easy to read and that people can understand what our logo represents very quickly. We will need the logo in all the standard formats: jpeg, EPS, vector, etc for use in different applications. Thank you. Yes, there are many that have taken the stock ideas and just modified them. Absolutely no decision has been made on the winner. Please submit any logos you think are really special! Thank you! The designs that are getting rated the highest are being creative. They are not just submitting versions of TCC initials with text. 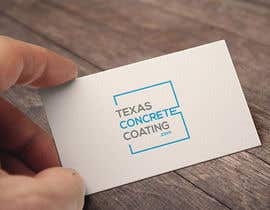 They are using skilled design, typography, layout, and unique icons to communicated my brand. If your submission is deleted quickly, it is because your technical expertise as communicated in your design is not on the level of the other designers competing. If you submit an entry with it on a wall but not on a business card, it will not be considered. The wall application is not a good way to jusge a logo that will be used in print applications only. The contest is still up for grabs. There are a few designs I like, but none have taken my breath away. So, if you are thinking about entering a design, please do it! Thank you!! read the brief. 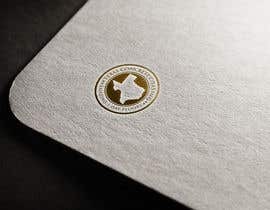 Branding Package. There have been many entries into the contest, but none so far have been over 3 stars. So, do not let the amount of entries discourage you from submitting your design. You can use blue as a third color too. Yes, probably 75% of the entries have not completely read the contest brief. None of the top logos so far have included the initials "TCC". 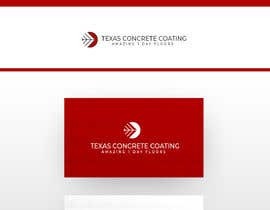 I prefer to see the logo on a business card rather than on a wall. I do not like gradient coloring. 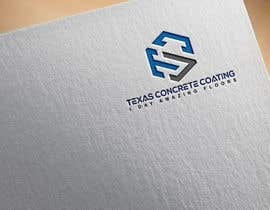 Several entries are focusing on using the TCC initials of Texas Concrete Coating in unusual ways. I am not looking for TCC to be in create shapes. If you use the initials, it needs to be clean, easy to read, and simple. Please do not include the shape of the state of Texas in the logo. Please make sure you submit a version with and without the tag line. Keep the ideas coming! Thank you to all who are entering! the "concrete coating" is very important. 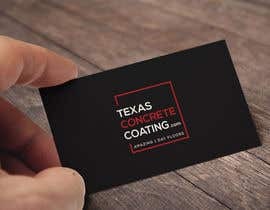 Please keep in mind that the focus of our business, "concrete coating" needs to be very easy to read and should not be overpowered by the "Texas" text. 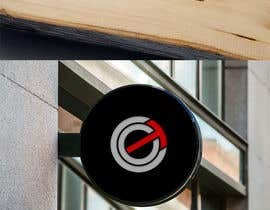 Please do not make it like the logo of my other company. Please read the contest brief carefully. 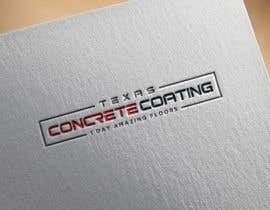 the name of the company is "Texas Concrete Coating" not 1 Day Amazing Floors. "1 Day Amazing Floors" is the tag line.